Are you looking for the perfect classroom snack idea for the holidays? Then look no further! 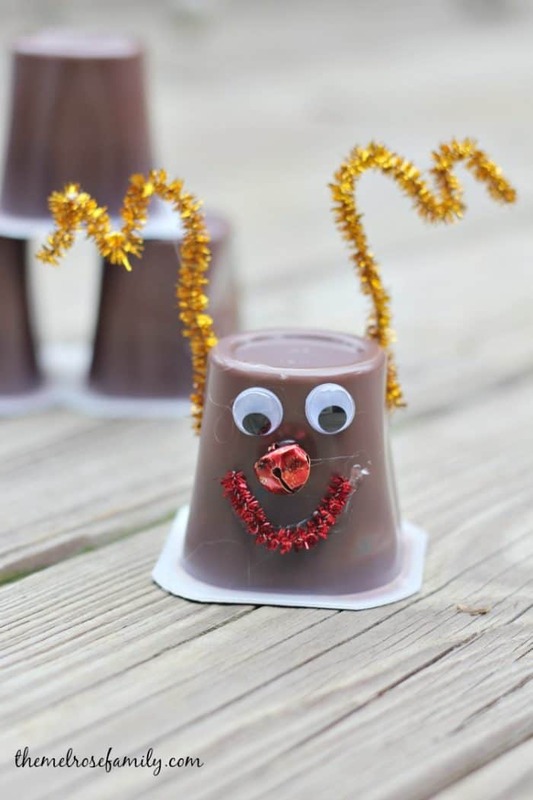 These Rudolph Pudding Cups are so cute and include minimal supplies. 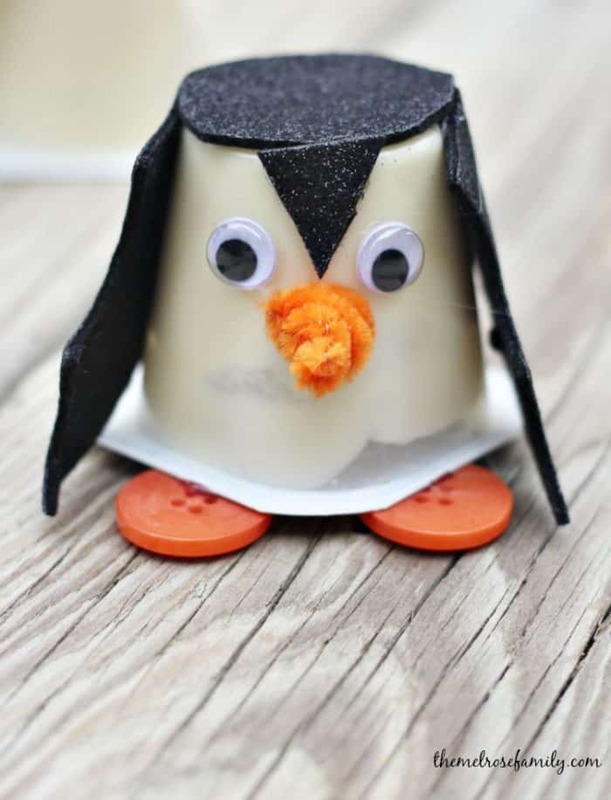 I was inspired to make these after the viral success of my Penguin Pudding Cups. That’s it! We made Bat Pudding Cups for my daughter’s preschool class and they loved them. What kid doesn’t love pudding cups though right? I originally was planning to leave the red pipe cleaner for the smile off, but my oldest daughter urged me that they looked too serious without them. 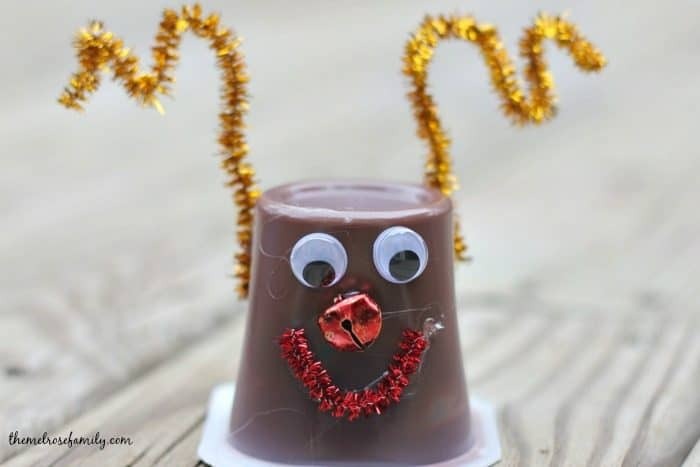 We certainly don’t want serious looking Rudolph Pudding Cups so we added the smile for a goofy touch. These were first grader approved. My girls were even arguing over who was going to get to take these Rudolph Pudding Cups to give to their teachers. It was a silly argument in mind since the other teachers were getting our Grinch Truffles. As a former teacher I’d happily take the truffles, but I think my girls love of pudding cups was winning the battle in this argument. Part of the reason that I love making gift ideas like these is because they are so simple to put together. You have an endless array of choices too like our Rudolph Applesauces or our Rudolph Jar Gifts. 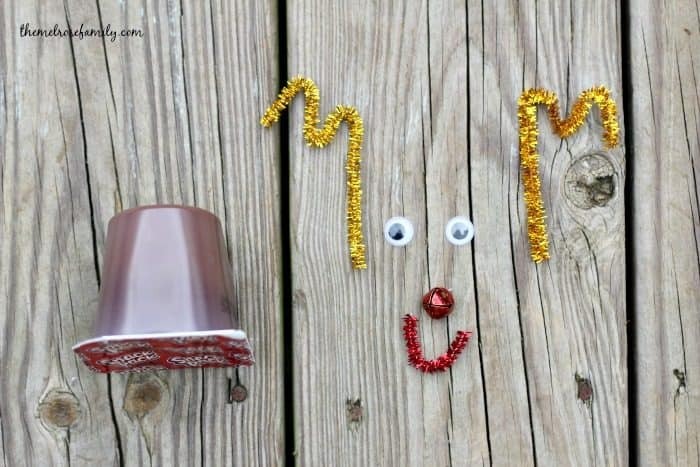 Simple, easy and loved by kids! 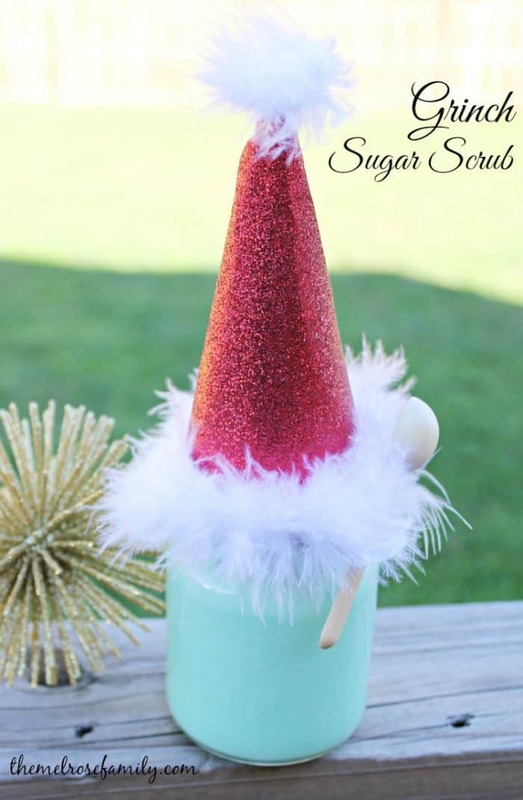 Be sure to check out our Grinch Sugar Scrub as another great teacher gift idea. And who could possibly resist our Penguin Pudding Cups!